Wyoming is known for its wildlife, natural beauty and winter sports, but there is so much more to this Western Wonderland. In Jackson Hole, Wyo., it is easy to get out and enjoy the natural beauty that the Tetons prairies have to offer, but there are some things that you simply cannot find anywhere else. 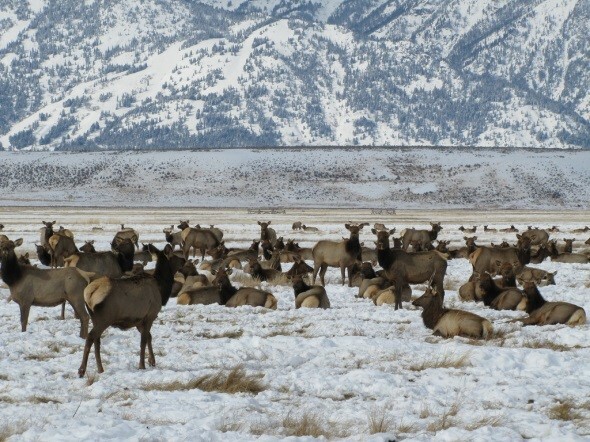 You do not want to miss out on these unforgettable Jackson Hole experiences. One of the must-dos in Jackson Hole happens every Sunday at 6:00 p.m. during the summer. This chaotic affair puts you right in the middle of an old western shootout (minus the bullets of course). 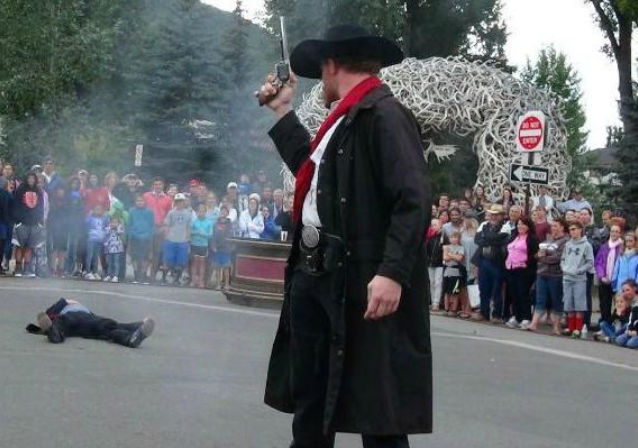 A tradition since 1957, the shootout is one of the best ways to experience the Western history of Jackson Hole. Want to learn more about the history of the shootout? Click here to learn about its not-so-humble beginnings. What’s a stay at a dude ranch without a visit to the rodeo? Who can hang on the longest? 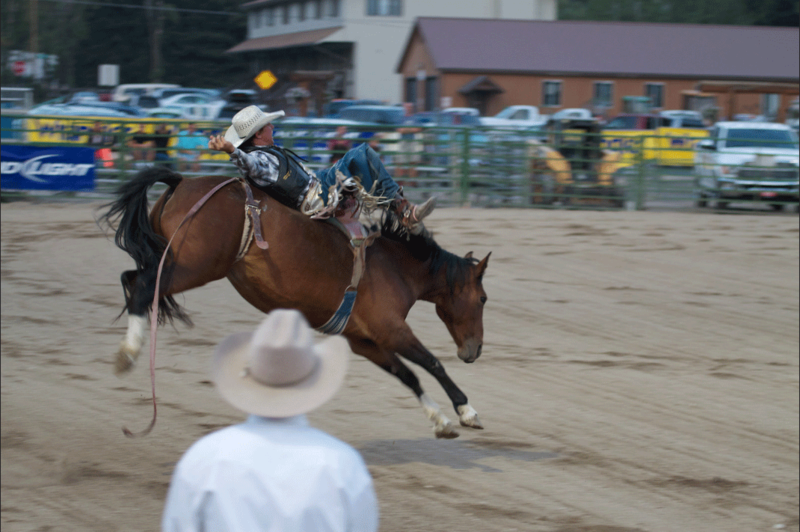 You’ll have to come and find out yourself as this 120-year-old rodeo in downtown Jackson Hole where families and cowboys alike can come and enjoy one of the West’s oldest past times. You can catch bull riders, bucking broncos, barrel racing and roping. 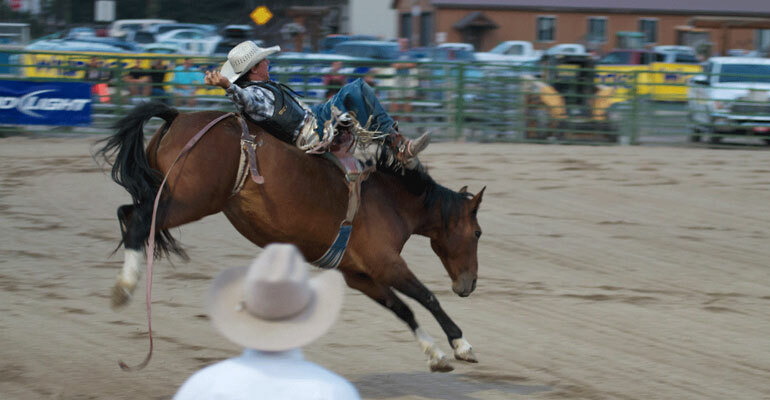 The rodeo runs several days a week throughout Summer. It starts at 8 p.m but the crowd starts showing up at 7:15 p.m. so we recommend you arrive early to get the best seats. Check out the full rodeo schedule. Yeehaw! Looks like a good time, at least from the stands. These locals have roamed the Teton Mountains for many years, and they are here to stay. Whether on a guided tour or simply admiring from your car, you can see these majestic creatures during most winter months. Not to mention, the refuge is free for adventurers of all ages. In the summer, a lot more wildlife than just elk hang out at the refuge – Bald Eagles, trumpeter swans, bison and gray wolves can also be seen. In the winter the refuge offers horse-drawn sleigh rides daily that will delight visitors of any age.